Join BeerMatt to discover there's more to beer than you ever imagined. Matt Kirkegaard is a Brisbane-based freelance beer writer who has developed a national reputation as one of the few independent beer educators and advocates in Australia. In 2014 Matt was named the first ever Australian Beer Writer of the Year when he was awarded the inaugural Australian International Beer Awards Media Trophy, and this year he was presented at a Special Achievement award by the Queensland beer industry in recognition of his contribution to the industry. Sought out as a presenter, educator and media commentator, Matt is passionate about beer and his enthusiasm is infectious. His tastings are light-hearted but with a focus on educating about and elevating beer. Although first and foremost a writer, Matt started his BeerMatt tastings because, no matter how good the prose, one sip of great beer is worth a thousand words...and is infinitely more fun. 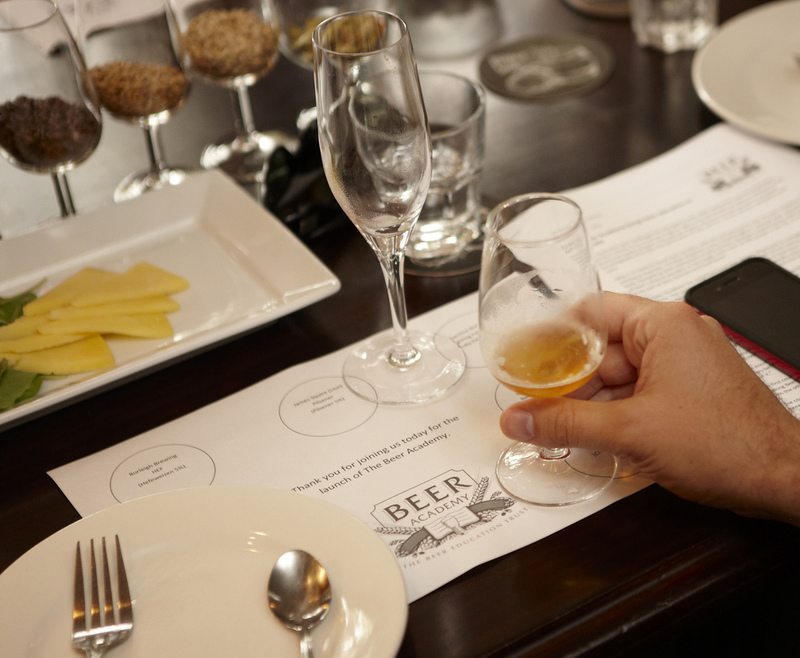 Join Matt at a tasting and share his passion for great beer. Matt can deliver beer appreciation events in just about any corporate or social situation. 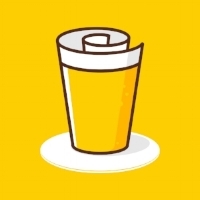 Matt provides beer list consulting and training services to hotels, restaurants and bars. 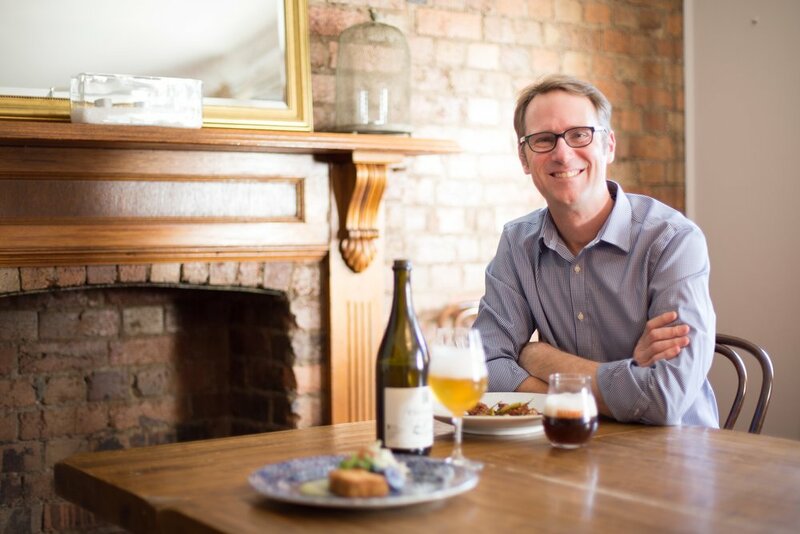 BeerMatt tastings have just been named as one of the 50 best food experiences in Brisbane. If you are looking to hold an event with a difference, whether a birthday, social gathering, refined buck's or hen's party, or a gourmet food experience like no other, we can deliver.